And their dancefloor-filling, feel good brand of pop – which gave us such monster hits as 5, 6, 7, 8, One For Sorrow, Stomp and Tragedy – is proving just as popular today as it’s ever been. 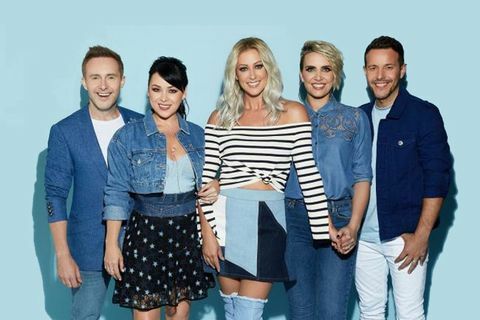 Steps at Greenwich Music Time 2018 is not available to book, please sign up to our newsletter for updates and offers on forthcoming and available shows. Where is Steps at Greenwich Music Time 2018?